ensuring all your bookings are up-to-date with iRoomi and other external channels. All your bookings are synchronized across multiple channels automatically. Calendars are kept up-to-date and consistent, so you don't have to worry about double bookings. 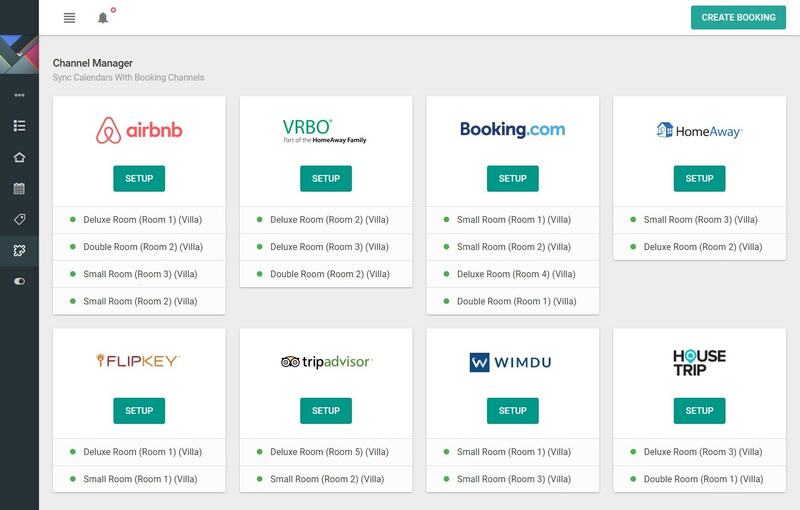 Add multiple rooms or properties to each channel to maximize your reach and increase your bookings. Our channel management software automatically syncs calendars every few hours so that don't need to manually update availabilities. 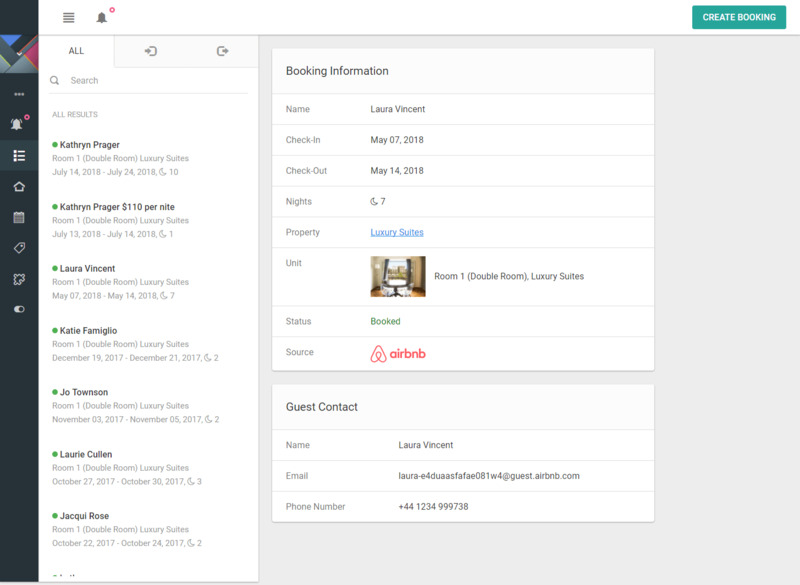 View and manage all your bookings from iRoomi and all your synced channels directly from a single property management dashboard. No more logging in and out of multiple accounts to keep track who's checking in and out today. Save up to 9 hours a week from the time you spend managing your properties.